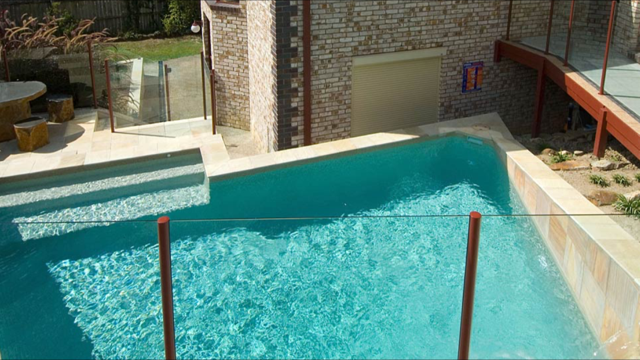 At Cozy Pools, we like to give our customers as wide a choice of looks and finishes as possible. That’s why we offer a range of pebble colours to make your pool more than simply a functional item. Coloured pebbles add a nice stylistic touch and can set off your entire outdoor space to perfection. Darker hues work well if you want to create a reflective space that enhances your lighter toned deck furniture and surrounding foliage. 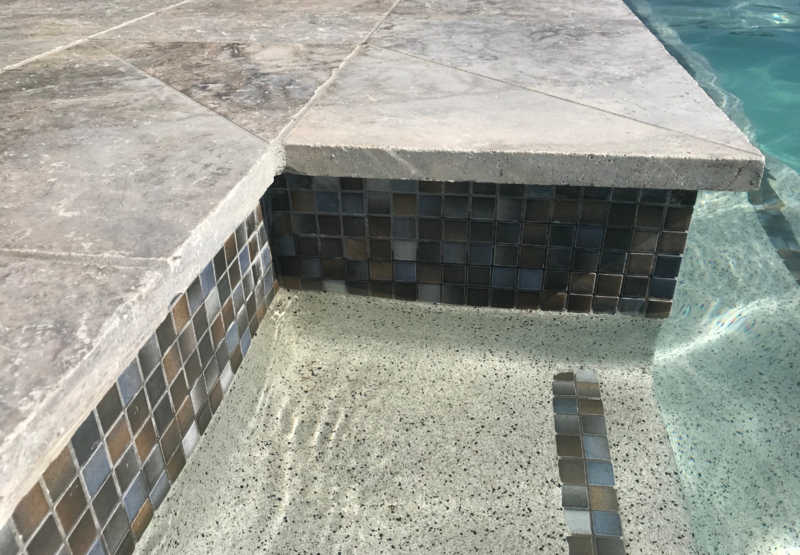 Lighter coloured pebbles will create a sense of space and perfectly compliment your dark deck furniture and draw the eye toward the pool itself. Why not mix and match, using up to three colours to create a real sense of sophistication and glamour? 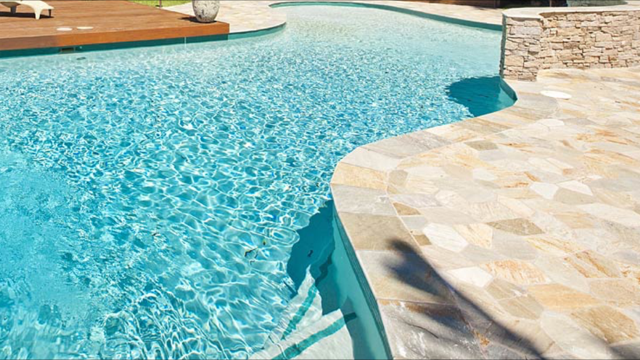 Different pool types suit different pebble colours – is your pool a lagoon-style? Lap pool? Is it modern and stylish or traditionally rustic? The choice of colours used will reflect these and other factors including pool depth, the amount of sunlight your pool receives, the surrounding foliage, etc. 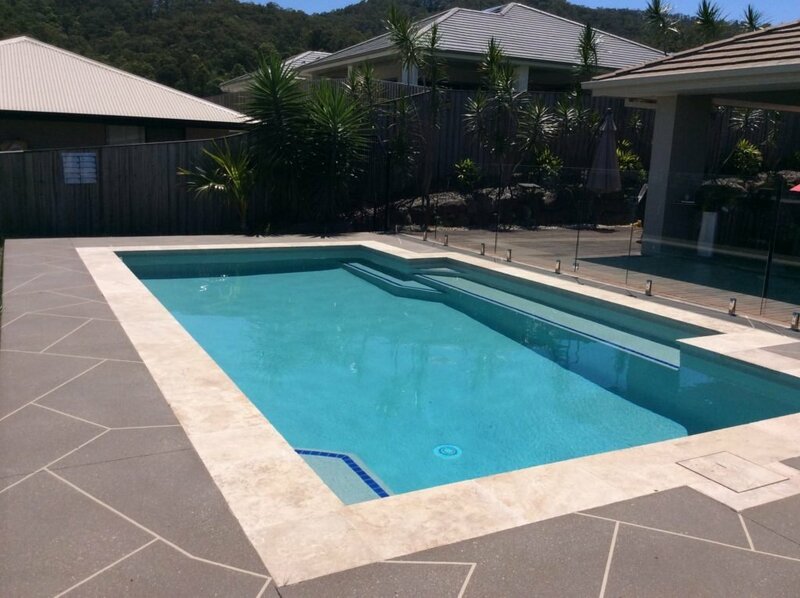 All these factors will determine the right pebble colours for your pool. Our friendly, experienced team will give you the best advice based on the size and appearance of your outdoor space and your budget. The pebbles we source are guaranteed to have been tumbled sufficiently as ensure they won’t catch or graze and are near-smooth to the touch, but still retain the classic non-slip texture that draws people to pebble-finished pools. We’ll show you samples of our coloured pebble range and even show what they will look like submerged, at different depths and how the light will affect them. If you’re choosing two or more colours, we’ll carefully match the ratios to bring out the very best effect for your particular location. All our work comes with a full warranty and you’ll have the satisfaction and confidence of knowing you’re working with one South East Queensland’s most respected family-run businesses. So for that coloured pebble makeover, call Cozy Pools today for a no-obligation quote.